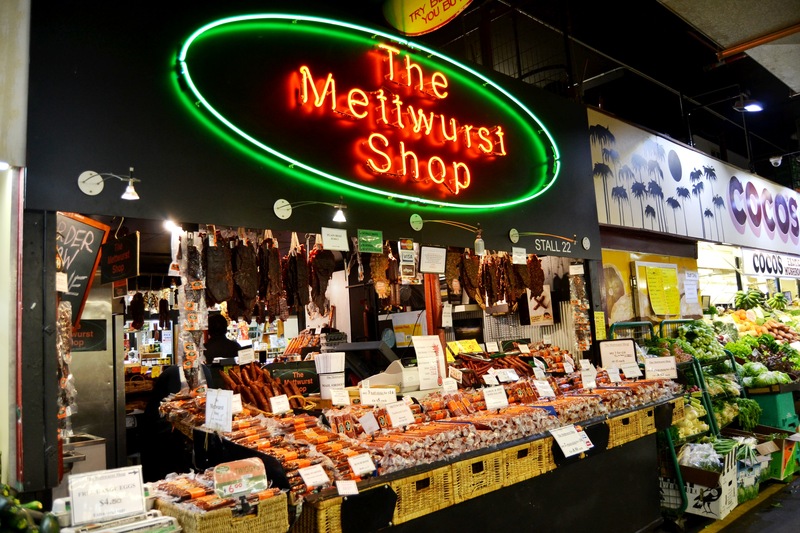 The Mettwurst Shop - Adelaide Central Market: The City of Adelaide's premier food destination. Over 70 traders under one roof. 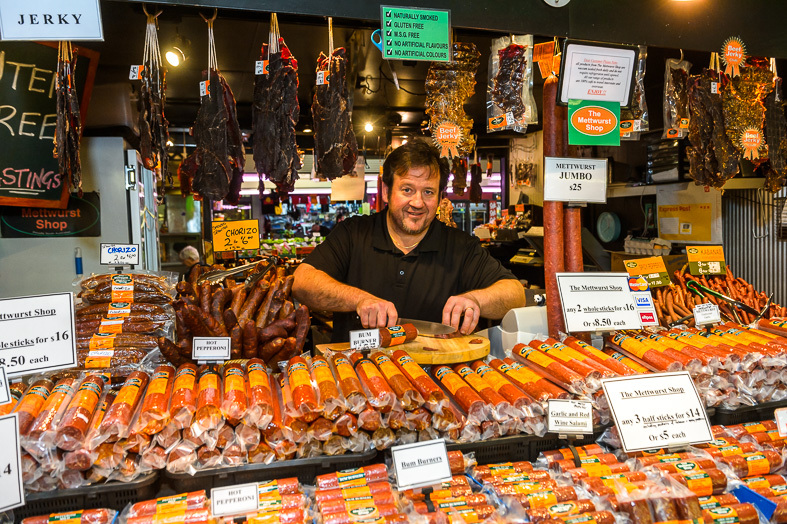 The Mettwurst Shop has been trading in the Central Market for over 15 years, specialising in SA Riverland smallgoods. All products are naturally smoked, no artificial colours, no artificial flavours, M.S.G free and gluten free.